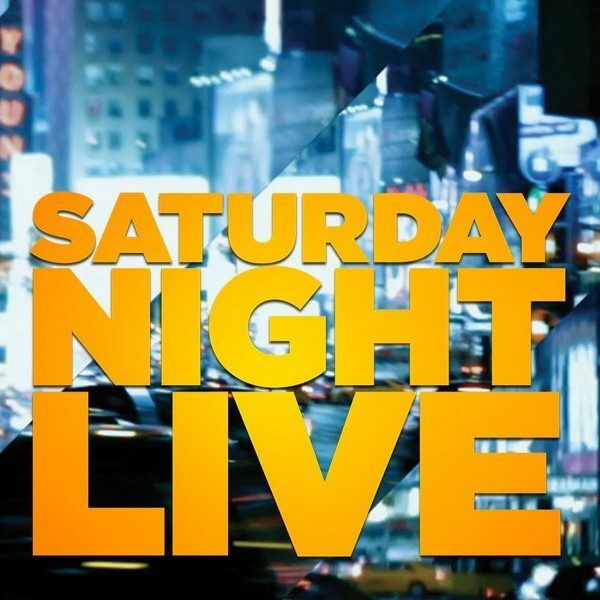 With only a few days to go until Saturday Night Live kicks off its 44th season, some major news has just arrived regarding the series’ longest-starring cast member. Kenan Thompson, who will be in his sixteenth season with the series as of September 29th, has just earned a sitcom deal with NBC for a program entitled Saving Larry. Thompson is expected to star in the new pickup from his alumni network, a comedy series that follows the life of a single father (Thompson) in his journey to raise his child after the death of his wife. He is not the only adult in the room a lot of the time, however, as his nagging father-in-law continues to play a role in the lives of his grandchildren. Saving Larry already has a team of reputable comedy figures behind it, including executive producer Lorne Michaels, who also created Saturday Night Live, and has undoubtedly spent countless hours working with Kenan already. In addition, this project is also set to be executive produced by Jackie Clarke, who has already found success with the network after gaining the same position for the hit sitcom Superstore, which is about to set off on its fourth season. Neither Kenan or SNL itself have announced a plan for any type of early dismissal for Kenan from the show’s upcoming season, but will undoubtedly be taking on much more work with this second project. Rumors have already begun to swirl regarding whether or not he will even stay on the variety program that he has called home much longer, or if a go-ahead on this sitcom will mark this as his last year. Nonetheless, this news has been a long-time coming, with many cast members entering and leaving the program throughout Kenan’s above-average tenure. Having started way back in 2003, Kenan has already led countless hilarious skits like “Black Jeopardy!” and “Family Feud”, and is sure to garner many more laughs throughout the remainder of his time on the series. 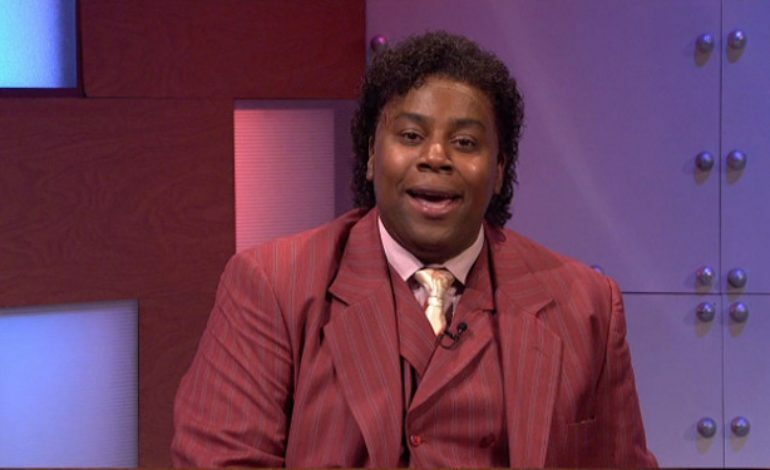 Although SNL truly brought Kenan into the spotlight, the show was not his first experience with comedy. He had starred in Kenan & Kel, a Nickelodeon program that aired from 1996 to 2001, before benefiting from a resurgence with its reruns after the series finale premiered.